One of the reference clubs of the Second Division B returns to SIA Center to prepare their important league match. 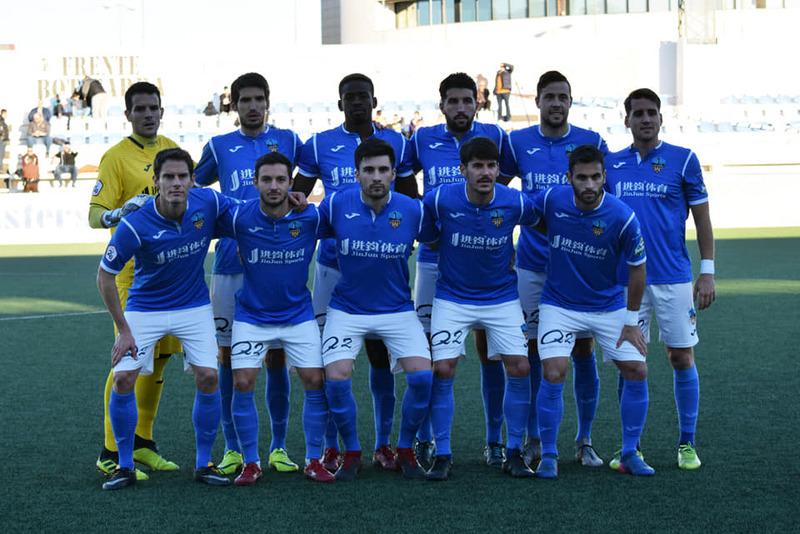 The Club Lleida Esportiu continues to dream. 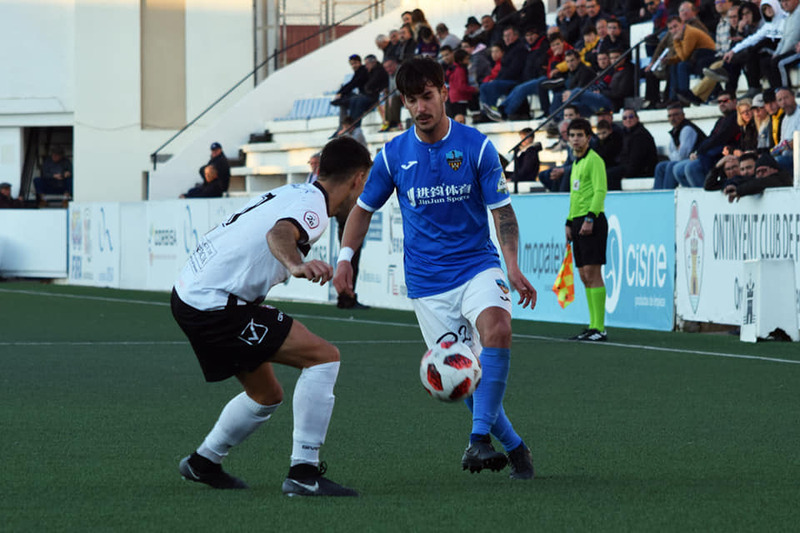 The Catalan team is fully involved in the battle for promotion to the Second Division and everything seems to indicate that they will not give up until they achieve this desired goal. 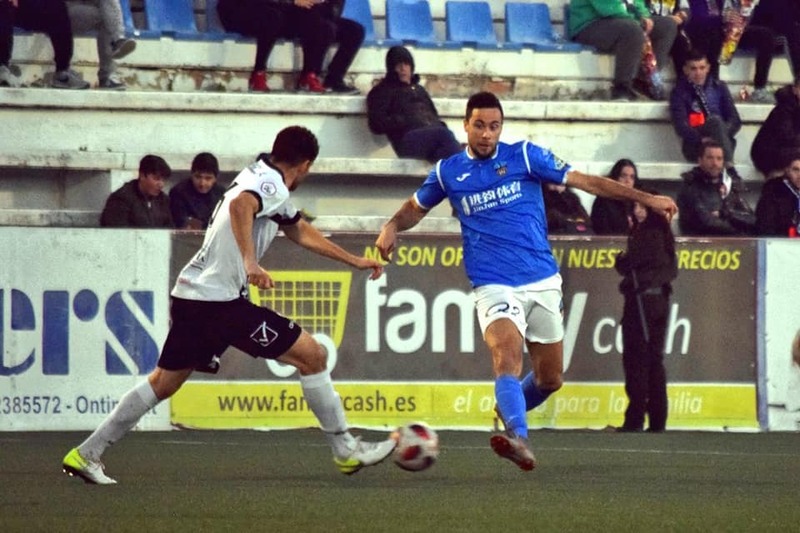 It is for this reason that facing each game as a final is vital for the interests of a Lleida Esportiu that started the year 2019 visiting the always complicated soccer field of Ontinyent CF: El Clariano. 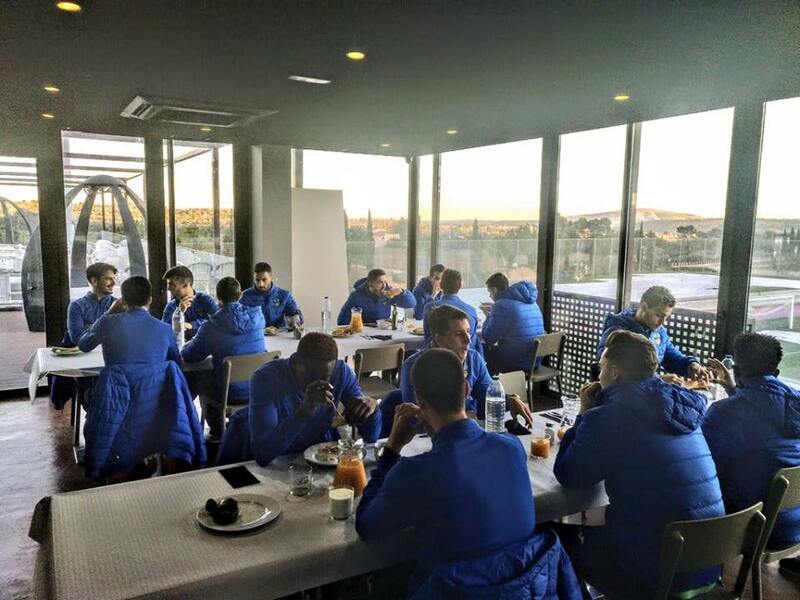 For this, Lleida has to take care of all the details and the rest and concentration of its players are very important things, so they have not hesitated to trust again the services and resources of Soccer Inter-Action. In fact, this weekend were chained two events very to take into account, in addition to the Stage of Lleida in SIA. A Winter Football Camp that in recent weeks has been a great success and that on Saturday was said goodbye until the next Camp: Easter Football Camp. 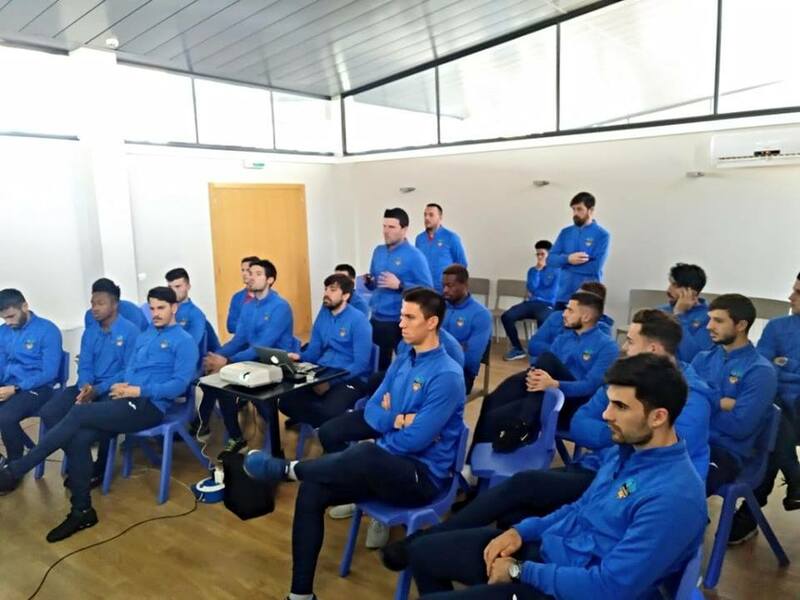 In this way, the members of Lleida saw as the young players interned in the High Performance Football Center took their final steps before leaving. 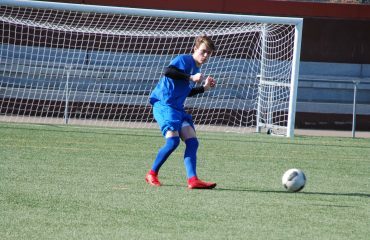 However, the highlight was without a doubt the Stage of Lleida Esportiu. The Stage of this Catalan club was a perfect final for SIA Christmas Dates. 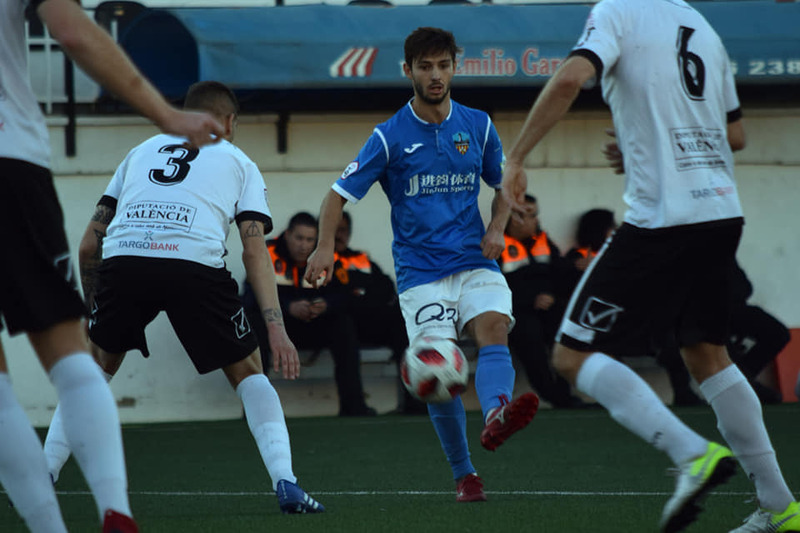 Lleida Esportiu got a valuable point in his match against Ontinyent CF thanks to a good score (0-0). The game did not have many clear gol chances but the most was for the Valencian team through a penalty. Pau Torres was stopped it. 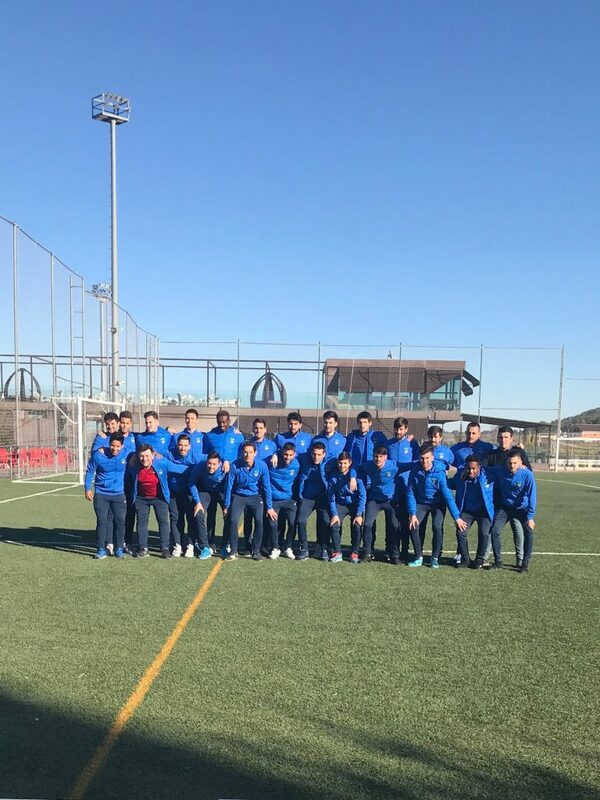 Ontinyent CF: Craviotto, Soler, Fuster, Enrique, Julen, Alex Felip, Álvaro Clausi (Zarzo, 60’), Juanan, Torres, Fran Machado y Tito (Llor, 77’). Lleida Esportiu: Pau Torres, Dalmau, Joan Oriol, Albistegi, César Soriano, Trilles, Fernando Cano, Xemi (Noel Carbonell, 84’), Pedro Martín, Juanto (Quintero, 68’) y Musa (Artiles, 68’). Referee: Chavet García: Yellow card to David Torres, Fuster, Tito and Juanan (Ontinyent) and Marc Trilles (Lleida).